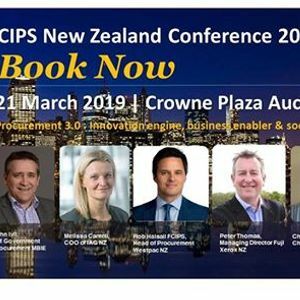 CIPS NZ Conference 2019 | 21 March 2019, Auckland - Procurement 3.0 Innovation engine, business enabler and social agent. 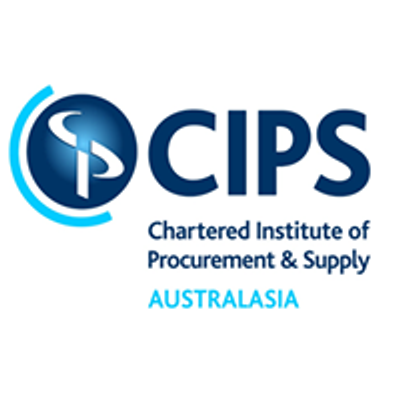 **BOOK NOW TO ATTEND THE CIPS NZ CONFERENCE 2019** More and more social and #ethicalprinciples influence and #drivebusiness decisions. Increasingly, the scope of business itself is #transforming to deliver a lot more than shareholder #value to encompass #socialandeconomic outcomes, #balancediversity, build and #supportcommunities, reduce #impactontheenvironment and address serious issues such #modernslavery and wider labour abuse. 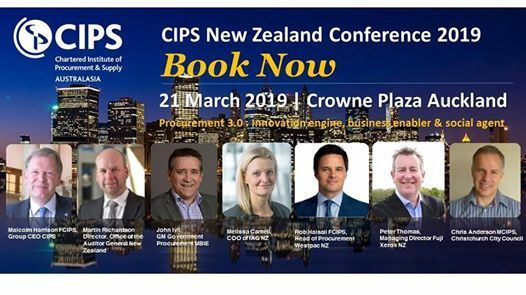 Click here for more information: https://lnkd.in/g8wkENg Speakers include: Malcolm Harrison FCIPS, Group CEO of CIPS, Martin Richardson, Director Office of the Auditor General NZ, John Ivil, GM of Ministry of Business, Innovation and Employment NZ, Melissa Cantell COO of IAG NZ, Rob Halsall MSc FCIPS, Head of Procurement (CPO) Westpac NZ, Peter Thomas, MD of Fuji Xerox New Zealand and Chris Anderson MCIPS, Head of Procurement and Contracts, Christchurch City Council to name a few.